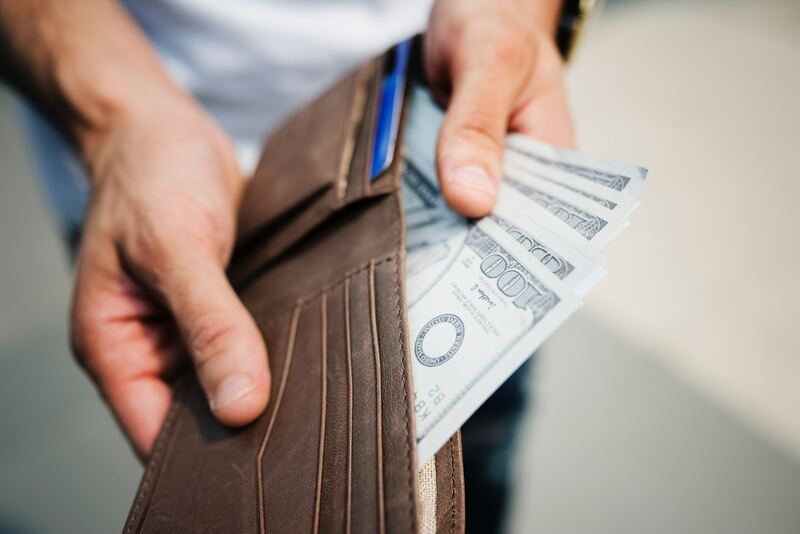 Alternatively known as “alimony” or “spousal maintenance,” spousal support is often one of the biggest concerns people have when going through the divorce process. The court may attempt spousal support to limit the economic impact of the divorce by awarding temporary support to the lower wage earner for a period of time while he or she gains financially stability, or transitions back into the workforce. Spousal support in the State of Washington can be short term or long term, depending on various factors. While child support is fairly straightforward as it is primarily based on the incomes of the parties, the issues of whether a party is entitled to spousal support, for what amount, and the duration of support are not as clear. The first step considered by the court in determining whether a spouse is entitled to support is assessing whether the spouse requesting support has the need for that support, and whether the other party has the ability to pay support. In general, the court will order one year of support for every three to five years of marriage, however it is important to note that there is no hard rule when it comes to spousal support. The court will do a balancing test and consider several factors to determine what is fair based on the parties’ ages, health, duration of marriage, current standard of living, current education levels, the ability to seek employment, and/or the amount of training or education the receiving spouse would need to obtain employment. For marriages over 23-25 years, spousal support may be “permanent,” which effectively means to the age of retirement. However, in general, spousal support ends automatically once the receiving party remarries. Spousal support may also be permanent if the court finds there is a serious medical condition that prevents the receiving party from obtaining employment, or finds there are other reasons preventing future employment (e.g. age). Generally spousal support is unlikely in a short term marriage of less than five years. Spousal support is not typically meant to be of indefinite duration, as parties are expected to provide for themselves, and a court will likely only order support for the duration of time reasonably necessary for the receiving spouse to transition out of the marriage and achieve financial independence and self-sufficiency. This may include the duration of time needed to complete a degree or training. Once spousal support is awarded, it can only be adjusted if there is a substantial change in circumstances, such as a loss of employment, illness, or long term injury for the paying spouse, or decrease of the receiving spouse’s need for support. There is no specific formula in Washington to determine the amount of spousal support that should be awarded. The court will look at the overall financial resources of the parties and consider what the monthly expenses are of each spouse, including child support and other financial obligations. The court will also consider the community or separate property acquired by both parties. Spousal support in the State of Washington can be complex and specific to the facts of each case, so it is important to consult with an attorney if you anticipate support may be an issue in your divorce.